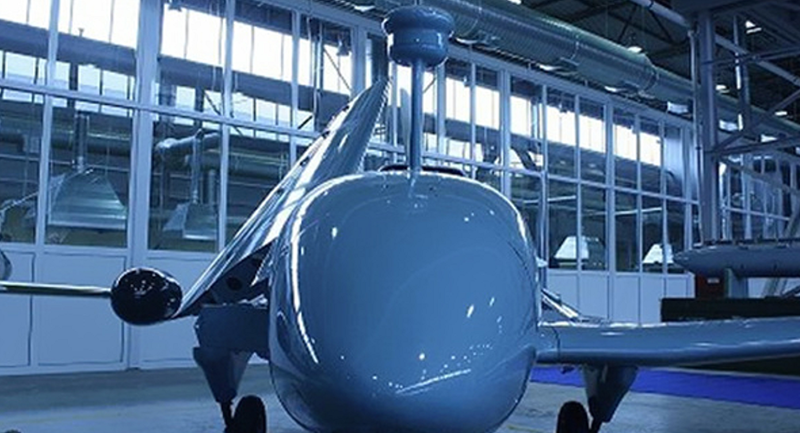 Russia is developing new types of cameras and software to enhance the quality of aerial surveillance and distant monitoring of the earth’s surface, the Rostec Corp. press service announced on Wednesday. “The technology of hyperspectral data processing we are working on will allow our drones to see what humans can’t,” Rostec’s deputy head Sergei Skokov said in an interview with Rossiiskaya Gazeta newspaper. The new technology is based on the spectral characteristics unique to every physical object or material helping it to differentiate between artificial and natural objects, between fake and real, to tell a camouflage net from real grass. 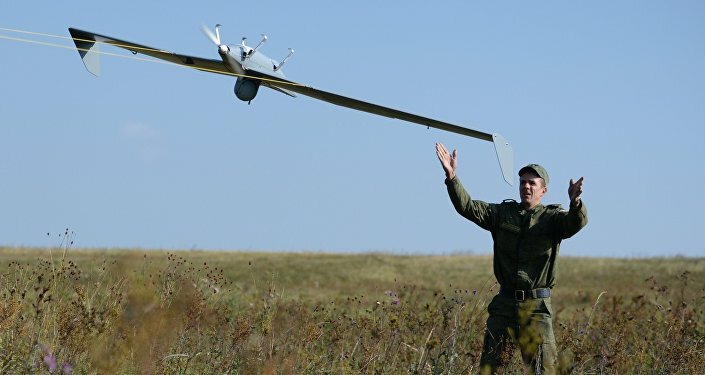 The new system, consisting of onboard and ground-based elements, automatically spots military targets and identifies them using their spectral characteristics, Skokov said. Besides its main purpose of identifying enemy targets, the “All-Seeing Eye” can also be useful in ensuring large-scale forest condition monitoring and hyperspectral analysis of soils and plants.